One mama's guide to doing it all...or at least looking fabulous while pretending! 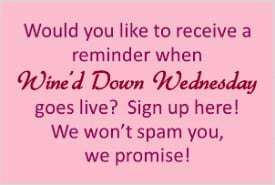 Welcome to the 207th week of Wine’d Down Wednesday! Without further a-do, on to the party! 1. Follow your hosts and co-host in any way you can. 3. 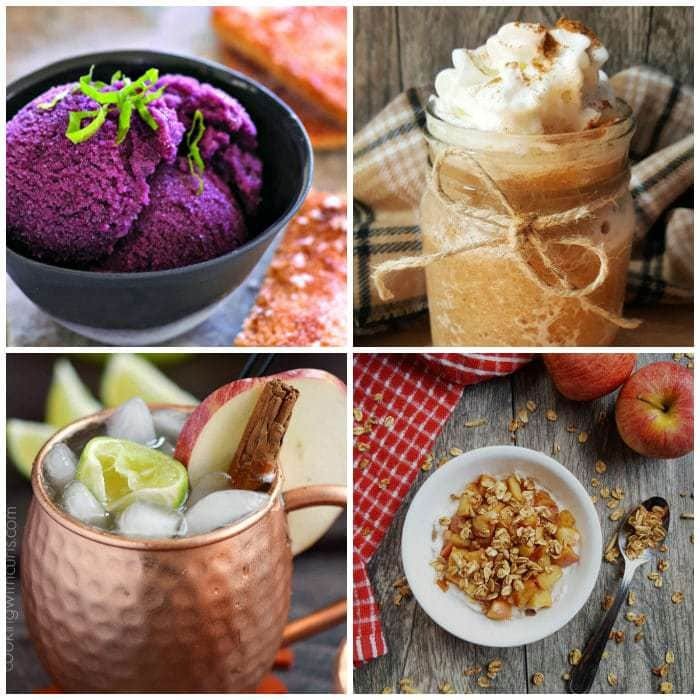 Link up to THREE recent post. No posts to other linkups, reviews, or giveaways please. We will only feature you once each week though. 6. Use the hash tag #wineddown when sharing about us! Got your wine ready?? No? Ok we will wait….got it now? Alright- onto the party! This site is proudly sponsored by WebHostingHub. Thanks so much for a great party!!! Error: Error validating access token: Session has expired on Friday, 15-Mar-19 06:49:37 PDT. The current time is Thursday, 18-Apr-19 18:09:47 PDT.